A dental technology company has just opened its U.S. operations in Rouses Point, New York. 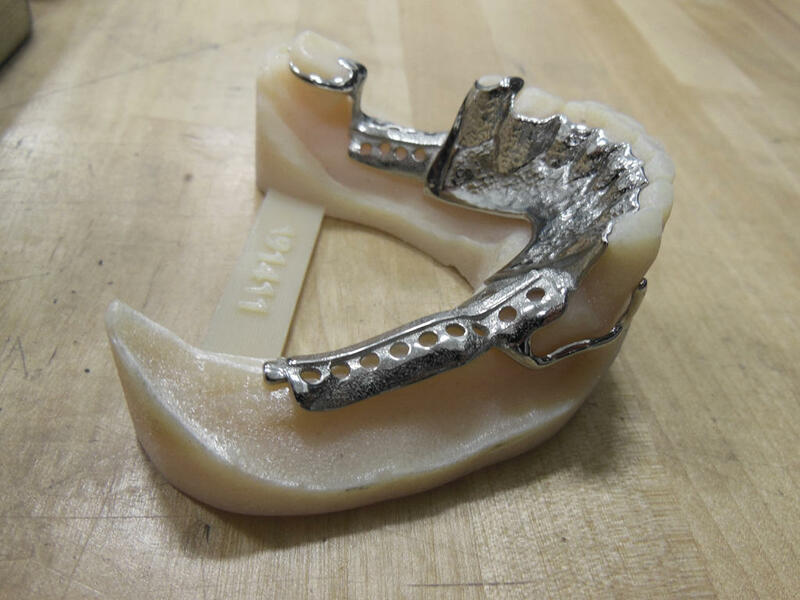 The Quebec-based company uses 3D technology to create high-precision dentures and is the only company using the technique. The partners were jovial as they showcased their new U.S. operations and cut a ceremonial red ribbon. 3DRPD is the first company using 3D technology to operate in the North Country. It has an annual production capability of 2.5 million partial dentures. An economic development agency in New York is hosting the first of its breakfast series events Thursday morning, and officials are expected to announce a new initiative.